Under $5 There are 15 products. 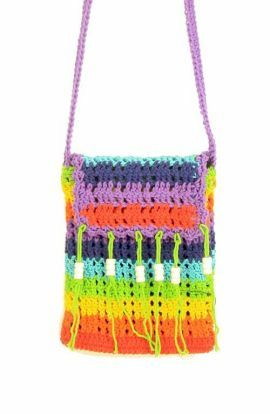 A handmade crocheted rainbow crossbody bag handmade in Thailand. 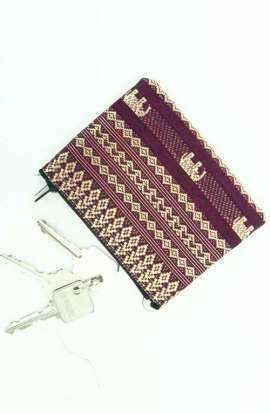 This boho bag is the perfect shoulder bag for festivals to carry your money, cards, phone etc. 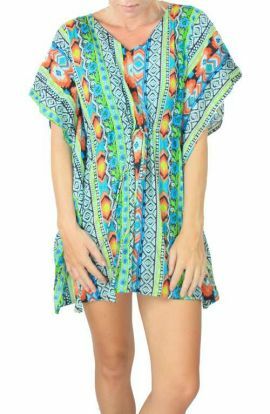 Height - 8" Width 6.5" Strap - 42"
A colorful boho hippie tunic kaftan dress handmade in Thailand. Size: One size fits most. 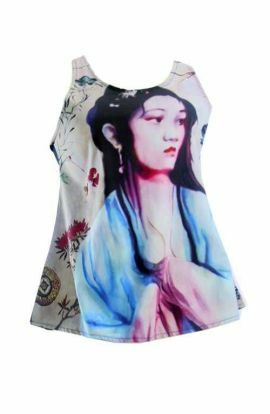 Unique gypsy boho exotic asian women's tank top. Size S Length 24" Bust 17.5"
Unique gypsy boho exotic asian women's tank top. 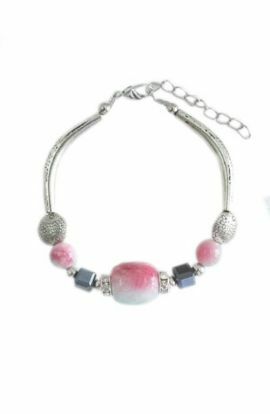 Size US 3, AU 8 Length 24" Bust 17.5"
An adjustable boho colorful beaded bracelet handmade in Thailand. Size : 6.5" - 8"
Beautiful white rose cross body bag with black leather tassels handmade in Thailand. Length - 11"Height - 6.5"Removable Leather strap - 42"
A boho gypsy style pair of bare foot sandals handmade in Thailand. 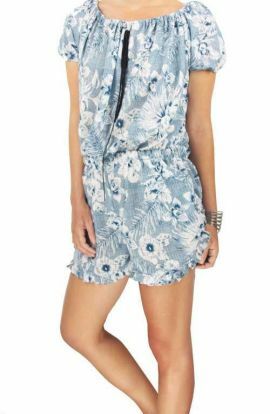 Size: One size fits all.